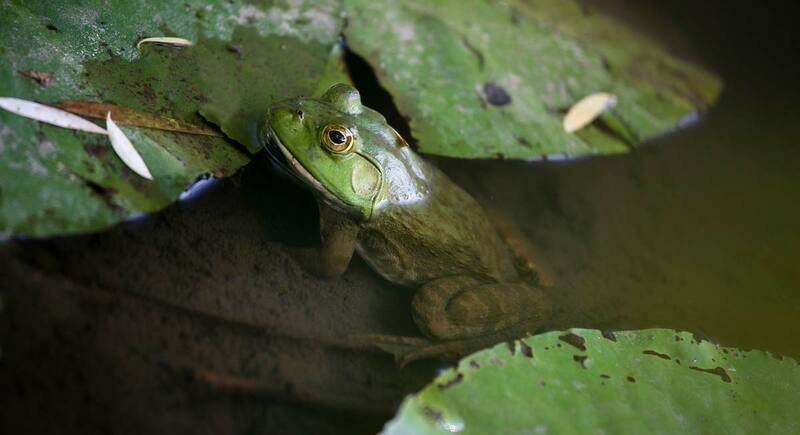 Here at the Forest Preserve Foundation, we love our local outdoors. But you already know we do. Still, when there’s a chance to have more funds directed toward ensuring that the Forest Preserves of Cook County are protected and maintained, we are on it. Because that’s our mission. We depend on the community to support our efforts in many ways. As part of the community, you are a part of helping the Foundation secure funding for a restoration project in the Palos Preserves. REI, the outdoor recreation equipment store, is making a $1 million investment that will benefit organizations that specialize in projects such as building new trails, clearing existing trails, restoring campsites, enhancing climbing areas, increasing water access in urban and backcountry locations across the country. Toward that goal, REI launched the Loving Our Local Outdoors initiative to offer its members across the country a chance to help local nonprofit organizations near all of its 154 stores. For more than 80 years, REI has supported in the outdoor community. In 2018, REI invested $8.8 million in more than 400 nonprofit partners working to create and protect access to the outdoors. The Foundation seeks funding from REI through the Loving Our Local Outdoors initiative for trail enhancement project in the Palos Preserves. 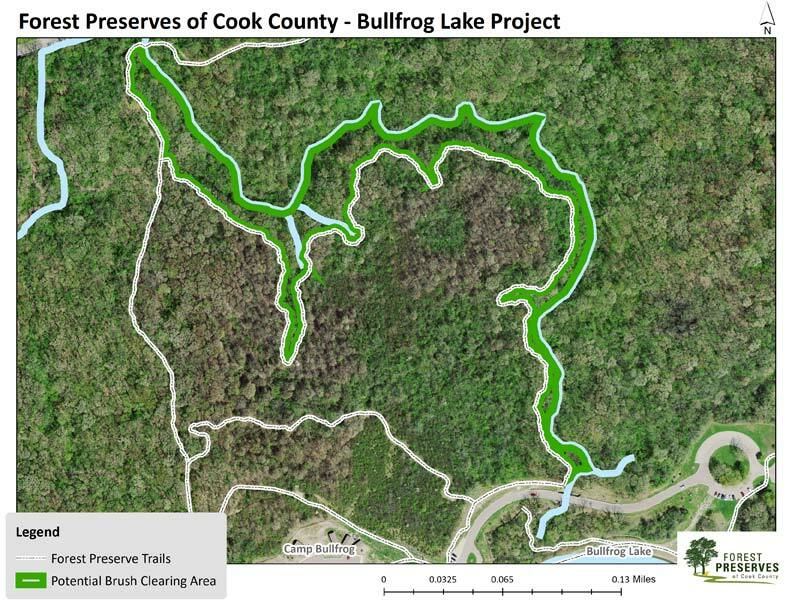 The project would build on REI’s previous support of enhancing trails within the Palos Preserves. Funds will go toward six acres of contract brush removal by hand on a ravine slope that lies between a new CAMBr trail. The project area encompasses brushy remnant woods with several conservative plant species (Silene virginica, Aralia racemosa, etc.). This work will greatly improve the scenic beauty of the trail by opening a wide vista, as well as improve habitat, stabilize soil, conserve rare plants, and improve the health of the stream below. The Forest Preserves plans to host volunteer trail maintenance and brush-cutting work day and invite REI members and staff. 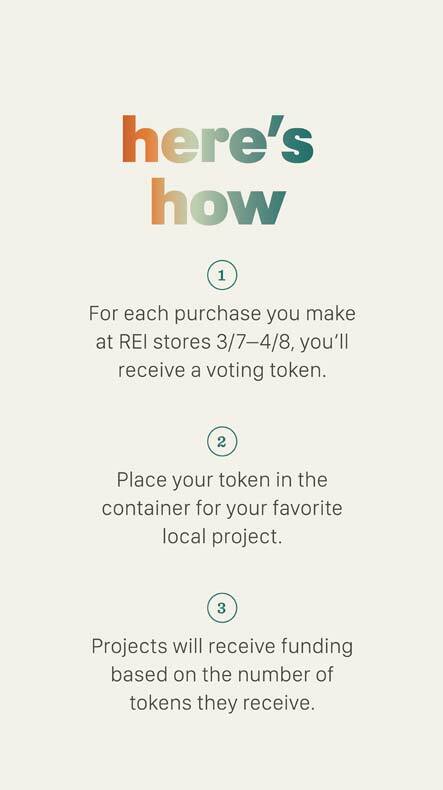 REI members who make an in-store purchase between now and April 8, 2019 will get a token at the register. They will be invited to choose among three local stewardship projects shown in a display. One is the Palos Preserves project. All participating nonprofit partners will receive funding based on the number of tokens allocated to a project in their region. In all, nearly 200 organizations across the country will benefit from this program. So, the more votes REI members cast for Palos, “the more money the Foundation will have for our mission,” Foundation President Shelley Davis said. We hope you’ll get to an REI store by April 8 and pick up your token. In the Chicago area, REI has stores in Oakbrook Terrace, Lincoln Park, Northbrook and Vernon Hills.